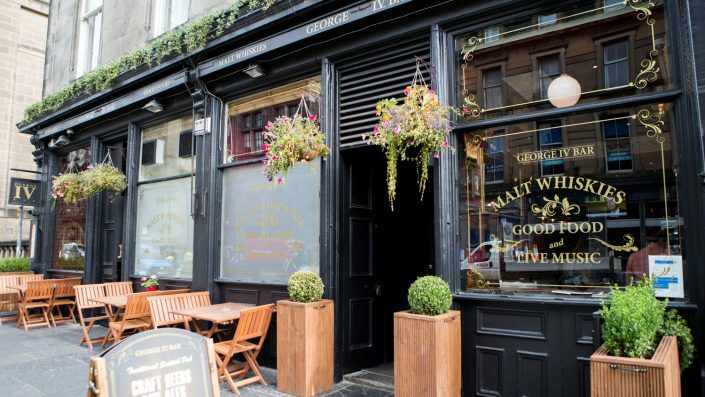 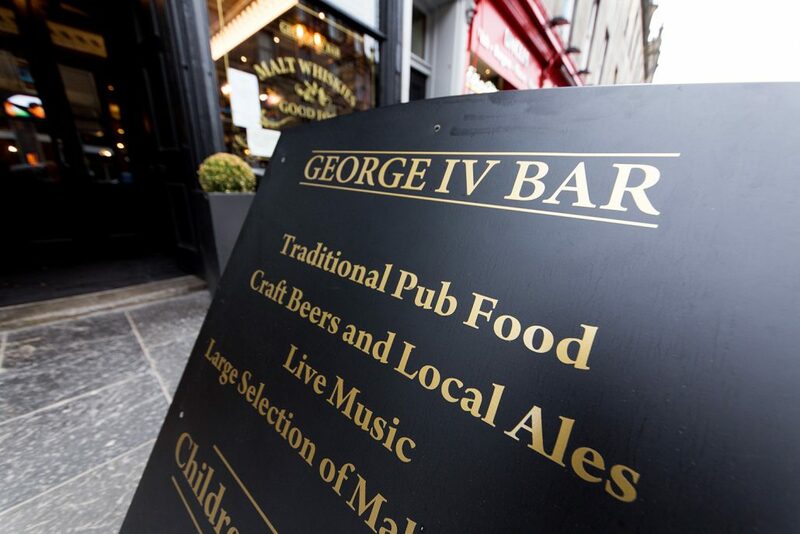 Located on the historical George IV Bridge in the heart of Edinburgh’s Old Town. 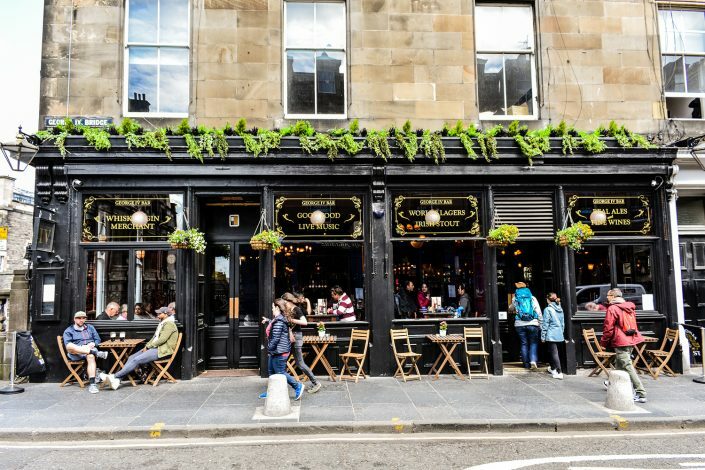 A modern twist on the traditional, where old meets new in style at this newly refurbished Scottish public house bursting with charm and character. 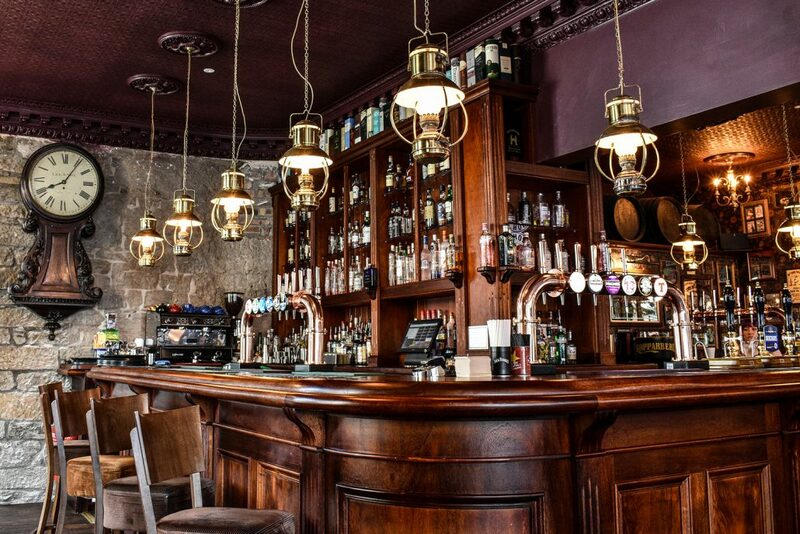 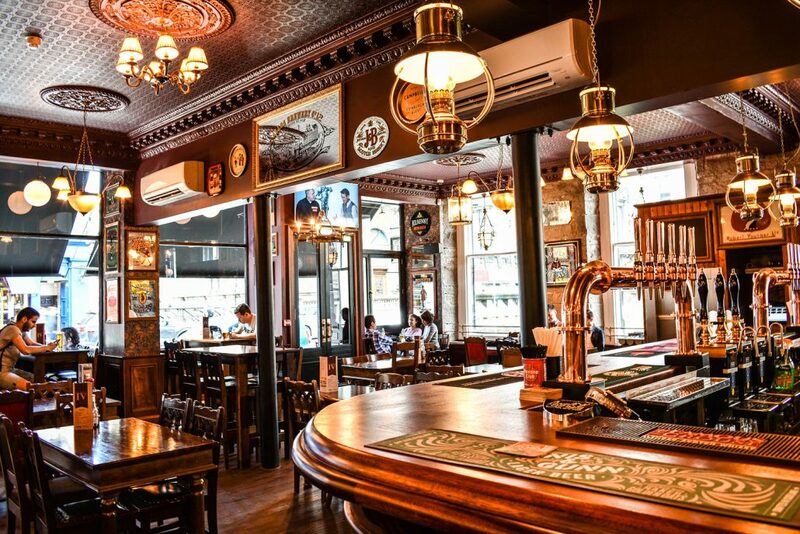 Open daily from 11am – 1am serving a wide and varied selection of drinks including over 100 different whiskies, a selection of assorted craft ales and delicious cocktails. George IV Bar takes pride in offering a diverse menu of Scottish classics, with ingredients sourced locally and prepared fresh on site. 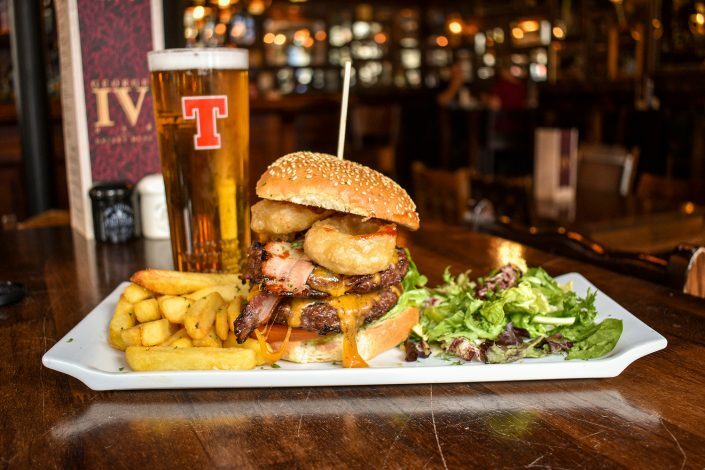 Families are welcome with children being allowed on the premises until 10pm.